First Choice Care – Queensland’s Leading Agency …….. what’s that? Already been used? First Choice Care – Preferred Provider …….. huh? Seen it before? 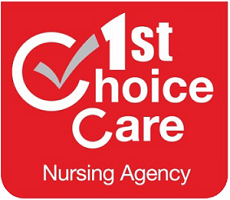 First Choice Care – Premier Rural and Remote ………. You’re kidding me! Also been done? First Choice Care……. 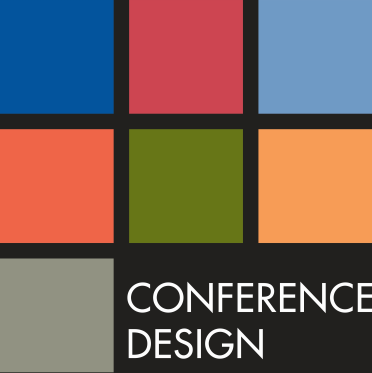 Great Team, Great Clinicians …….. Enough Said. 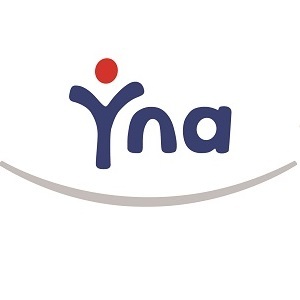 Your Nursing Agency (YNA) is a 100% Australian owned and operated company, focused on providing the best level of support to healthcare staff. Our business was founded to improve on the services offered by other agencies and provide nursing staff with a caring and personal approach. We employ and place Registered Nurses, Enrolled Nurses, specialist nurses such as Midwives, Personal Care Workers and Health Support Staff in metropolitan and rural healthcare settings across Australia. 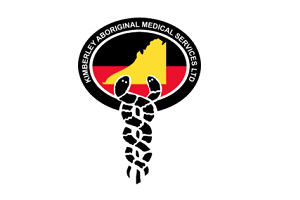 KAMS (Kimberley Aboriginal Medical Services Ltd) is a regional Aboriginal Community Controlled Health Service (ACCHS), providing a collective voice and support for a network of member ACCHS from towns and remote communities across the Kimberley region of Western Australia. While the major role is in regional advocacy and support for member services, KAMS also provides comprehensive primary health care services in the remote communities of Beagle Bay, Bidyadanga, Balgo, Mulan and Billiluna. In 2014 KAMS established Kimberley Renal Services Pty Ltd to manage the provision of regional renal support and dialysis services in Broome, Derby, Kununurra and Fitzroy Crossing. 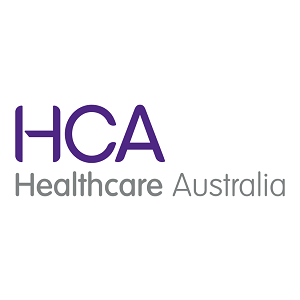 Healthcare Australia is the leading healthcare recruitment agency of Nurses, Midwives, Aged and Support Workers, Doctors, Allied Health professionals and medical specialists in both metropolitan and rural/remote Australia. 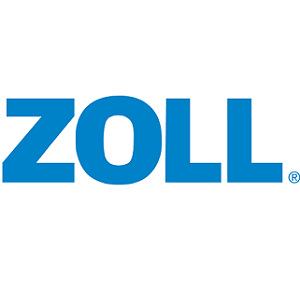 With over 45 years in the industry, we have established a national footprint, supplying healthcare professionals to leading public and private hospital groups across the country. 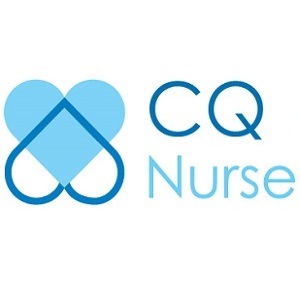 CQ Nurse are a 100% Australian owned Nursing Agency specialising in placing nurses in regional, rural and remote facilities Australia wide. CQ Nurse is owned by Health Solutions Group Australia, meaning more opportunities for Nurses. With Sister Agencies Australia wide, HSGA have you covered with shift, contract or Permanent options. 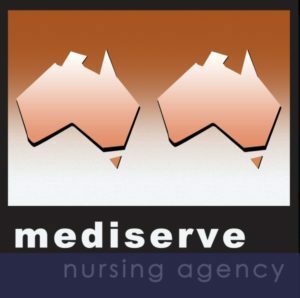 Mediserve is the leading nursing agency specialising in the placement of Nurses, RANS and Midwives in regional and remote areas throughout Australia. As a preferred supplier to state and territory health departments and private hospital organisations our nursing staff are assured of the largest range of jobs and excellent service.